Audiobooks are hit/miss with me. I think it's mostly because I get so distracted by them very easily. 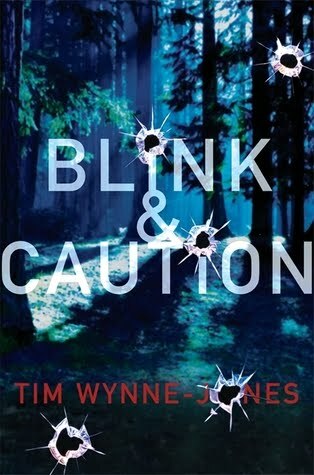 I'm wondering if you would have a different reaction to "Blink and Caution" if you had read the book instead. Readers also make a huge difference too. Rummanah-I wondered the same thing. 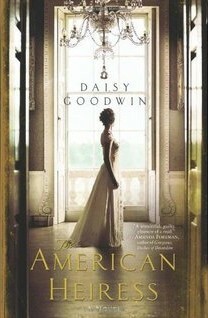 Sometimes I'll dislike a book on audio but like it if I read it. It really depends on the reader. I stuck with this one because the story was interesting enough to keep me listening, plus I had purchased the book through Audible and felt like I needed to finish it! Hm, I really liked BLINK & CAUTION, although it actually ends up being a little anticlimatic. And unrealistic. But still, I liked it. I wonder what I would have thought of the audio version? It looks like I enjoyed Blink & Caution more than you did. I found the beginning (where the two were seperated) to be a bit lengthier than I would have liked but once they got together at the same place/time it moved along much better.